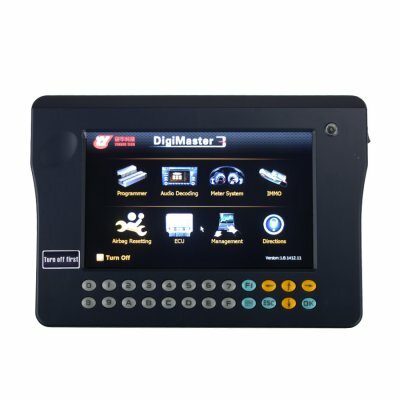 Digimaster 3 is obd2 repair mileage adjust tool. Original DigiMaster III version is 1.8.1304.12 updated 2012-10-15. Digimaster 3 mileage adjust tool can do odometer correction for European American Japanese and Korean vehicles. 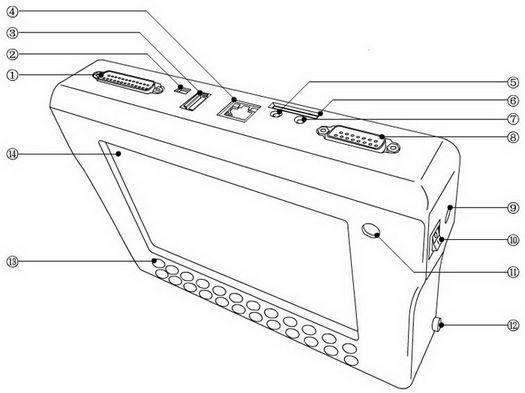 1.Digimaster 3 hasn't been registered before shipped out. So when you receive but have no idea of how to register,please provide the serial number to us, we will offer you registration card number and password. Car model PCB mainboard no./frequency/key No.